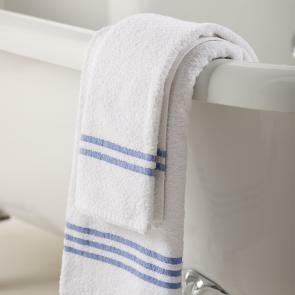 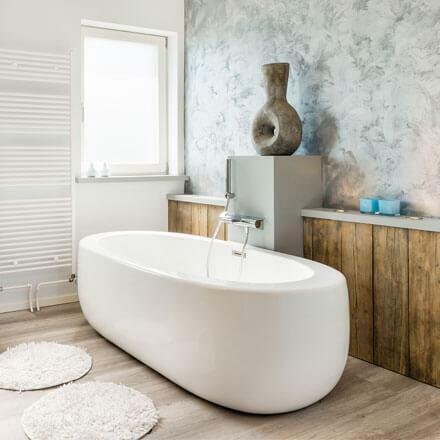 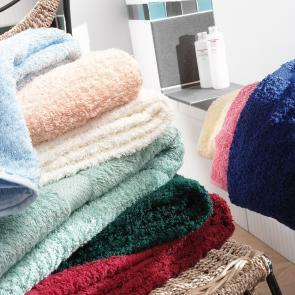 Effortlessly soft and super absorbent, our vast range of hand towels are an essential addition to any bathroom space. 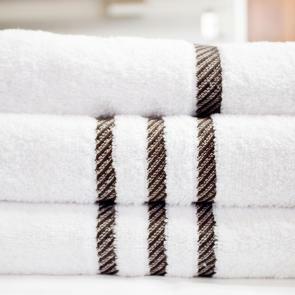 Crafted with an unsurpassed level of care and attention, our super soft cotton hand towels include twin stitched side seams for enhanced durability whilst the varying header bar styles ensure easy identification for housekeepers. 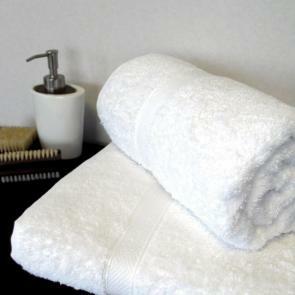 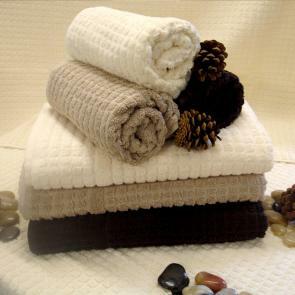 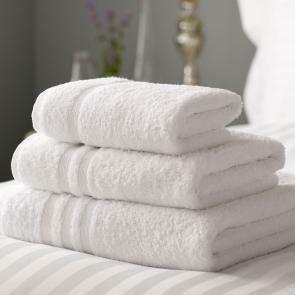 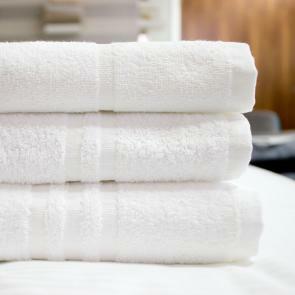 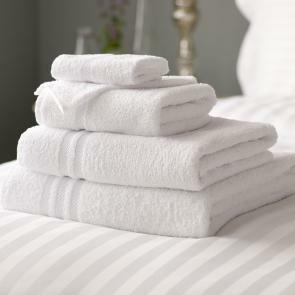 All of our guest towels are 400-599gsm, ensuring they are created to last. 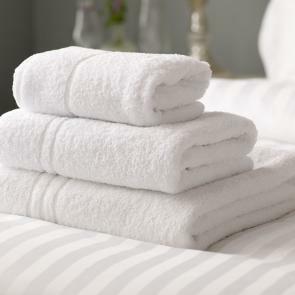 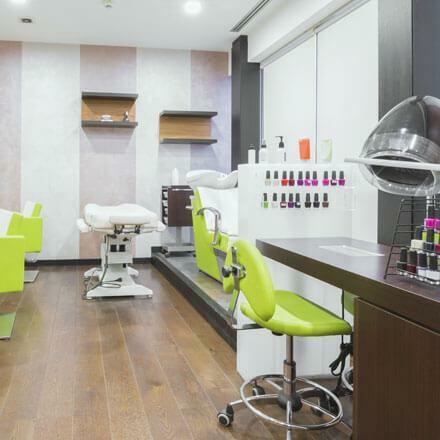 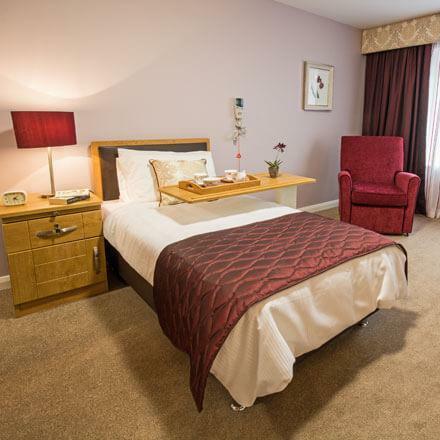 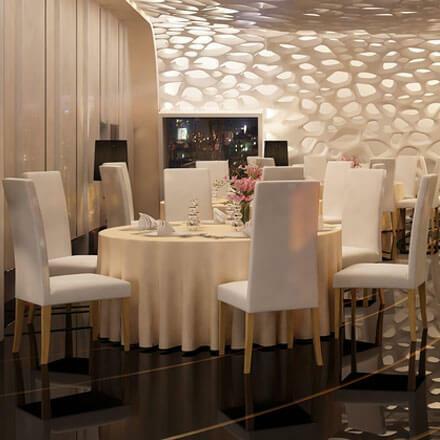 Our range of high-quality materials from polycotton to the finest grade of Turkish cotton provides a level of comfort your guests will enjoy time and time again.